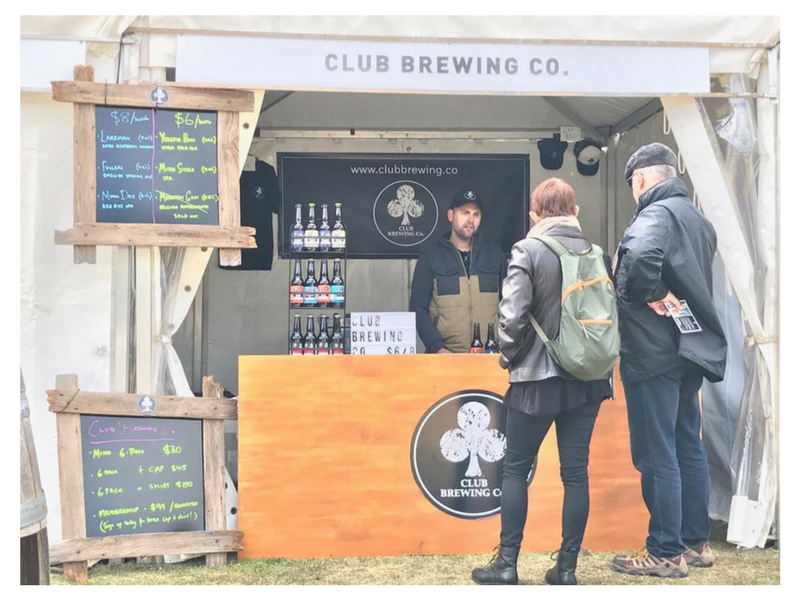 Club Brewing Co is a beer subscription service with a difference. Their beers are small batch limited releases, designed and brewed in collaboration with some of the best breweries in the world exclusively for members. 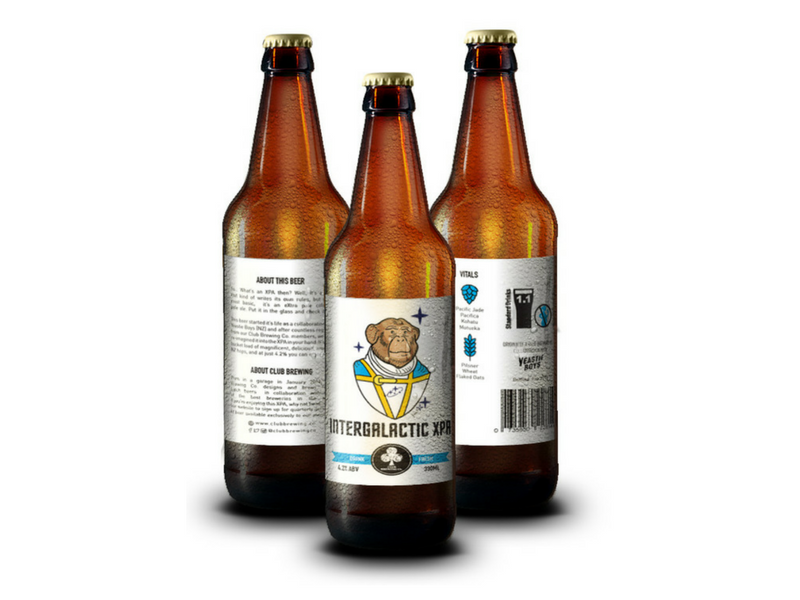 Every quarter they package up 3 of their freshly brewed, limited release beers and deliver them straight to your door. 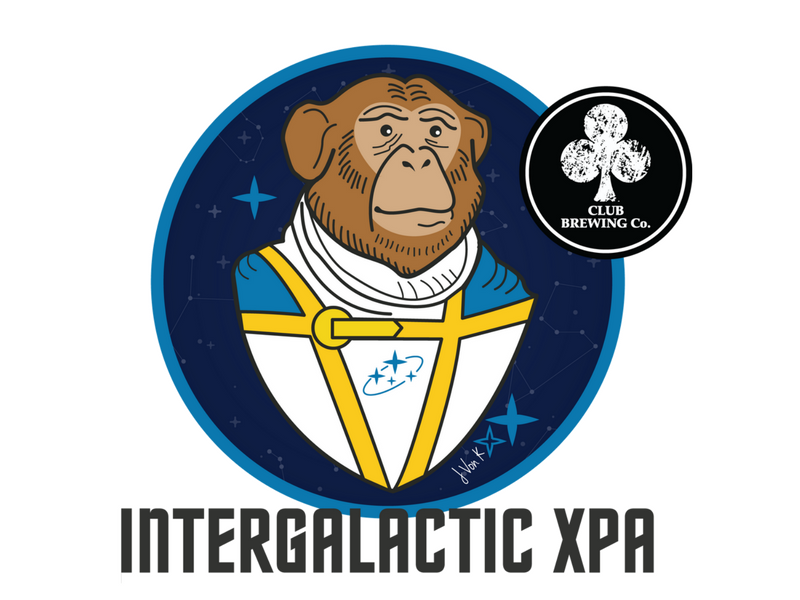 Their range of collaboration beers will be available at the festival, along with their public release beer, the Intergalactic XPA (Extra Pale Ale).